Present study contributes to the existing literature by introducing the role of urban income and urban expenditure to control the carbon emission, especially produced by urbanization. Additionally, investment in industrial treatment plant is used to study its impact in carbon reduction. By using the data of 30 Chinese provinces over the period of 2005–2015, we have reported that urbanization and industrialization are main culprits of the carbon emission, whereas the higher urban income leads to decrease the carbon emission that has been caused by urbanization, as mentioned by the negative coefficient of urban income. Moreover, the investment in industrial treatment plants help to reduce the industrial carbon emission. Post-policy estimations have confirmed that forest management can be a useful measure to eradicate the carbon emission. Overall, the findings confirm that higher urban income, industrial carbon treatment plants, and forest investment activities are useful to control the precipitous increase in carbon emission. 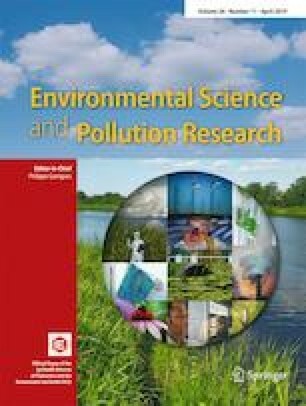 Given results enhance the existing literature as well as deliver the policy implications to curtail the environmental degradation process.